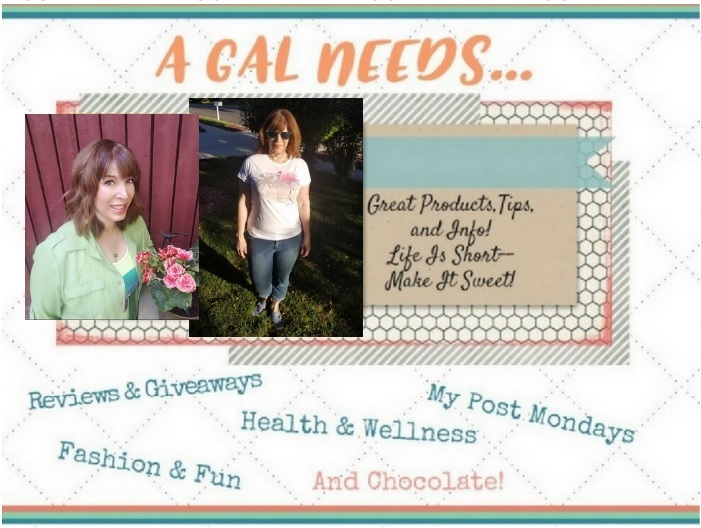 A GAL NEEDS...: Just A Giveaway Thank You! Just A Giveaway Thank You! Before I go and hit the hay, I must mention my fun delivery today of some Ouchies Bandages, courtesy of Girly Girl Giveaways! Thanks so much! I heart you! I know these are for little kids, but since I found a use for them, can I have them for me? You see, I'm a disc golf player, as I might have mentioned before, because my husband loves to play,and it's our together time as a couple! Good thing we both really like it! The one thing I notice about it is that when I throw the disc, it tends to tear up the end of my middle finger! So bandages are the perfect thing to protect it! Here is a picture of me heading out to the course just today, because there was a bit of sun and it was a tropical 40 degrees outside! I had my ouchies band-aid on too. Doesn't it look so sporty? Yeah, I know! I just found your site on google. I'm also hosting a giveaway on my site and would love if you participated in it. The prize is a pair of colored eye contacts from MyCandyEyes. Why should kids get all the fun stuff? Good for you. Wow! A fashion trend! Wow! Debbie, my sentiments exactly. Our turn to have fun!